It is said that practice makes champions. A champion must train constantly, often several times a day – and this is not possible without a good recovery. The right combination of nutrients, vitamins and minerals will provide your body with everything you need for another demanding training cycle that pushes you closer to your dream goals and achievements! 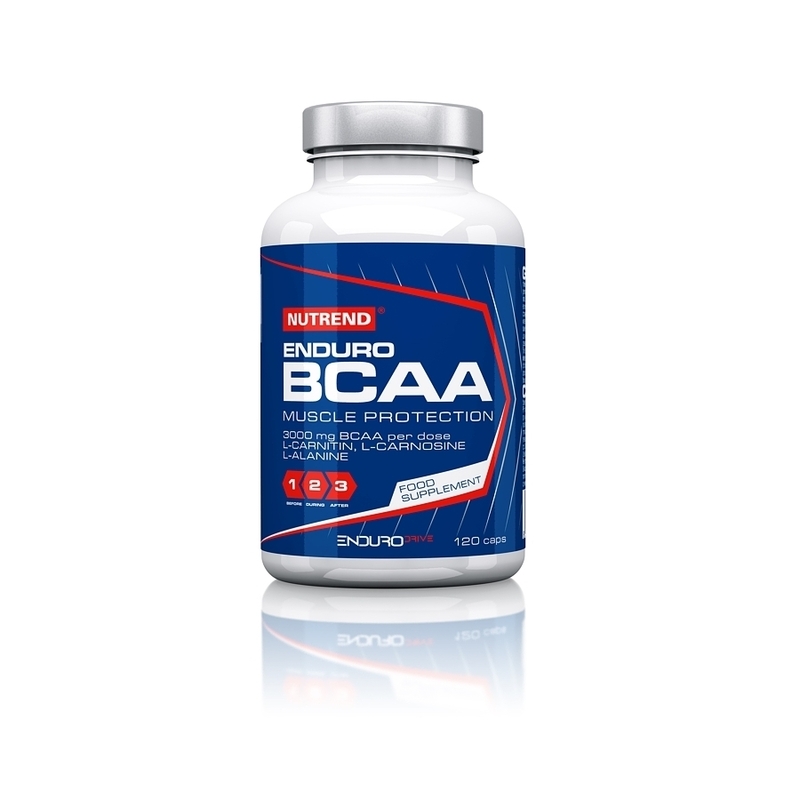 It is enriched with branched-chain amino acids (BCAA), ready for use during endurance physical activity. The basis of this high-quality product is a pure crystalline form of essential amino acids (L-leucine, L-isoleucine, L-valine) in the optimal ratio of 2:1:1. It is enriched with branched-chain amino acids (BCAA), ready for use during endurance physical activity. The basis of this high-quality product is a pure crystalline form of essential amino acids (L-leucine, L-isoleucine, L-valine) in the optimal ratio of 2:1:1. In the ENDURO BCAA product we enriched the essential branched-chain amino acids with a combination of L-carnosine (beta-alanine dipeptide and L-histidine) and the glucogenic amino acids L-alanine and L-carnitine. 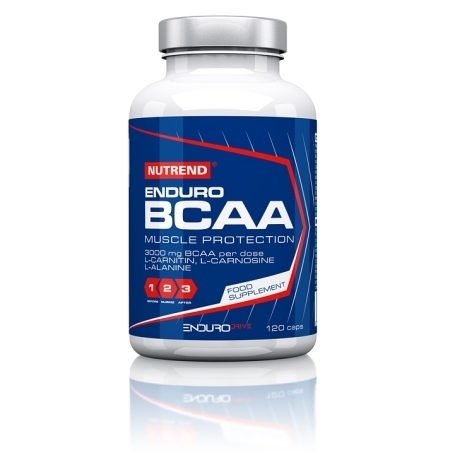 ENDURO BCAA is suitable for replenishment during demanding workouts. To enhance the effect, it is appropriate to use it not only before the performance, but also afterwards. For greater efficiency, we recommend washing it down with the ISODRINX drink. 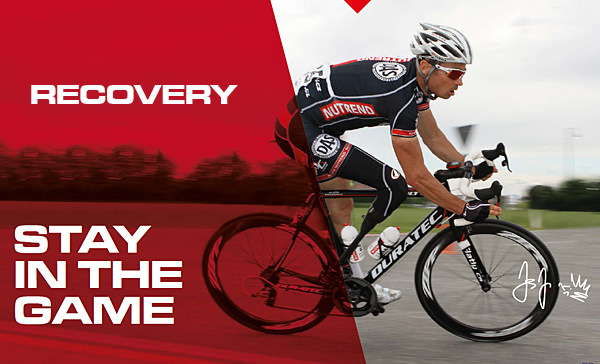 Intended for: encouraging the recovery of muscles that are being used excessively during the exercise. Recomended dosage: 6 capsules (3 g of BCAA) before the performance. 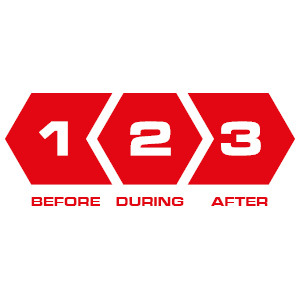 During less demanding activities the dosage can be split into 3 capsules before and 3 capsules after the performance. Do not exceed the recommended dosage. Use: Swallow capsules and wash down with plenty of water or sports drink, alcoholic and milk beverages are not suitable. Do not chew capsules. Once opened store the product at the temperature not exceeding 25° C and use within 3 months. Warning: Food supplement. Do not chew capsules! Once opened, store at the temperature not exceeding 25 °C and use within 3 months. Does not replace a varied diet. Not intended for children, pregnant and nursing women. Keep out of reach of children. Store in a dry place at the temperature not exceeding 25 °C and away from direct sunlight. Do not freeze. The producer is not liable for any damage caused by improper use or storage. L-Leucine, L-Isoleucine, L-Valine, gelatin capsule (gelatin, titanium dioxide coloring), L-carnitine tartrate, L-Alanine, L-carnosine.